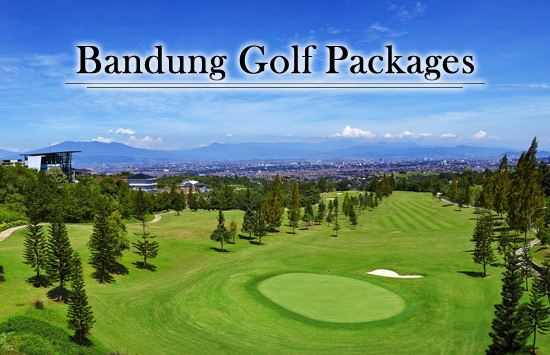 Bandung is the capital city of Jakarta’s West Java Province. This city is surrounded by abundant mountains that makes its surrounding very cool and refreshing It is a well known quick getaway from Jakarta for the locals. Expect your rounds of golf with fabulous views! Bandung Giri Gahana. This golf course designed by Austro Asian Golf and Association and consists of 18 beautifully designed holes. 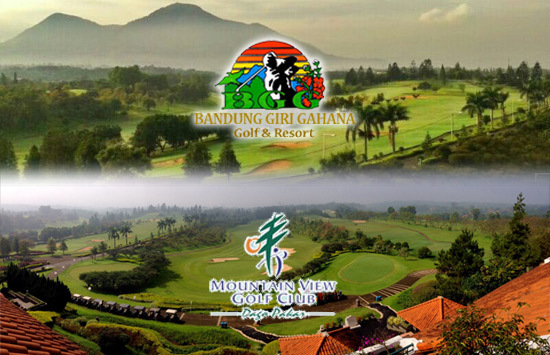 Enjoy playing golf with a perfect mountain scenery and high class facilities of the club as well. This course is truly a perfect retreat place for you and your family. Mountain View Golf. This course is really a one of a kind! Experience its unique ambience and well maintained holes too. Holes are composed of easy and tough ones that will make your play an unforgettable and challenging experience. This Bandung Indonesia package offers you the option to either stay at Ibis Style Bandung Braga and Aston Primera. 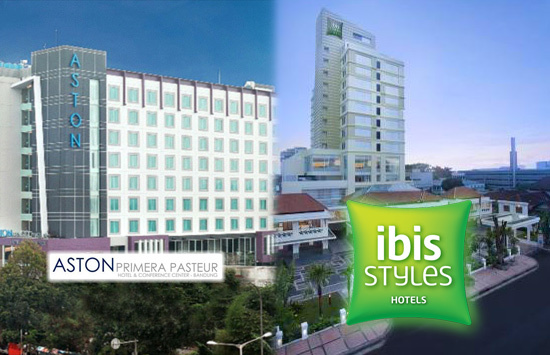 Ibis Style Bandung Braga is a 3 star hotel is a modernized old building. Lot of tourists are aiming to have it photographed and spend some couple of night there. This hotel boasts good quality customer service too. Having a good location is also a plus for this hotel. Aston Primera is a 4 star hotel is chosen by many tourists to be a family friendly hotel. Excellent rooms with nice view and 24/7 customer support is what makes this hotel a very worthy for your money. Bandung is a approximately 3 hour drive from Jakarta. You can take Philippines Airlines or Cebu Pacific then take a land transportation to get there. Second option is take Philippine Airlines or Cebu Pacific from Manila going to Kuala Lumpur then have a your second flight going to Bandung via Air Asia.